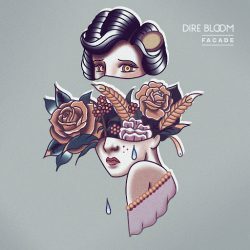 Leeds emo act Dire Bloom released their debut EP Façade earlier in the both. Not only is this an impressive debut it also marks the band out as ones to watch in 2017. Dire Bloom are a 5 piece band formed in Leeds, UK in August 2016 – writing behind the scenes before unveiling themselves in November. They blend Emo & Pop Punk whilst taking influence from a vast range including Brand New, Boston Manor, Basement, Knuckle Puck & Moose Blood. 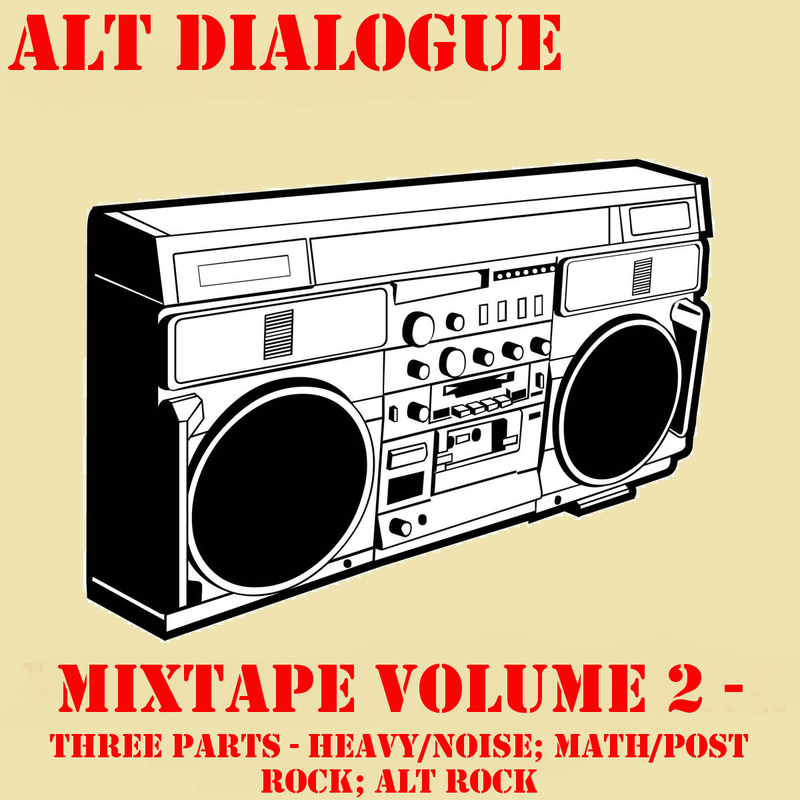 The EP was recorded/mixed by Ben Whynes and mastered by Kris Crummett at Interlace Audio (The Story So Far, Knuckle Puck). Both ‘Blossom’ and ‘Canvas’ are excellent emo numbers the former nods towards the sorely missed Hindsights while the latter hints at the band’s pop punk sensibilities while retaining the emo basis. It eases you into the EP, hinting that the band could be something special, however it’s the commanding and raucous ‘Fletcher’ that marks Dire Bloom out as emo starlets. Once again there’s hints of Hindsights, this time though it comes more from the dual vocals rather than the actual substance. ‘Fletcher’ is an infectious and immediate track, the hooks are excellent yet it’s the guitar work that packs the real punch. For the most part that punch is put to one side with ‘Bliss’, the first half of the track takes a more gradual and measured approach. Although the track explodes around the 1 minute 30 mark there’s no compromise on the emotion levels, this one is straight from the heart. ‘Wither’ sees the EP out in the best fashion possible, containing some of the heaviest and immediate guitar work on the EP it’s Dire Bloom at their best and most forthright. Keep your eyes on these boys, 2017 is going to be a huge year for them.